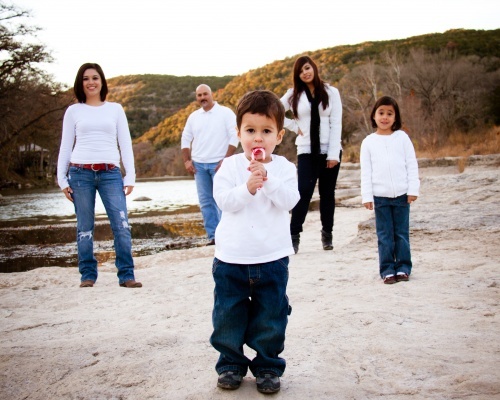 This was a great family shoot on the Guadalupe river in New Braunfels. The Hollenbeck children were so good, even though we had to use a little candy cane bride! We had a great time, I hope that we get to do this again next year! Thanks so much to the Hollenbeck family for letting me share in the fun!